There are many attractions to visit in Arusha, but before we have a look at them, let's look at the city itself. Arusha is located in Northern Tanzania and is famously known as the green city of Tanzania. Arusha is blessed with a lush and green environment, thanks to the relatively low temperatures and alleviated humidity. Its relatively cool weather helps attract tourists from different parts of the world. Apart from that, Arusha is also the hub for tourism in the northern circuit and we can dare say it is the hub for tourism in Tanzania as a whole. Most safari trips start from Arusha and the city is the gateway to Kilimanjaro National Park, Tarangire National Park, Lake Manyara National Park, Ngorongoro Crater, Serengeti and without forgetting Arusha’s own Arusha National Park. The city is not only a gateway to National parks, but there are also a lot of other attractions to visit in Arusha. Here are our top 10 picks of places to visit in Arusha. Miracle Experience is at the top of our list of attractions to visit in Arusha as it offers a different perspective on how you go to safaris. It quite literally provides you with a safari from the sky. 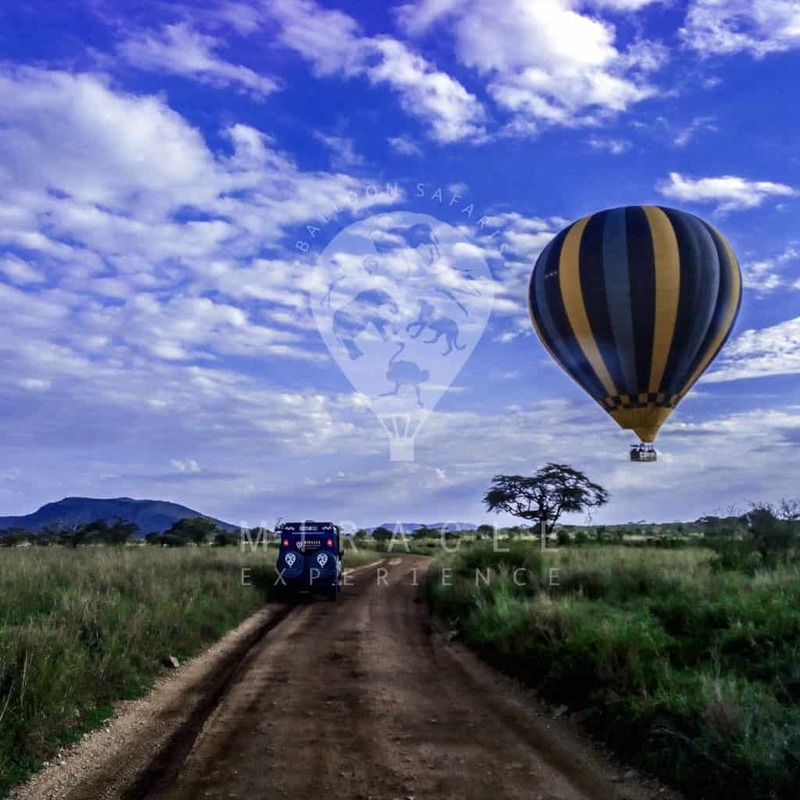 Hot air balloon rides over Serengeti National Park will give you an incredible safari experience with enchanting scenery and uninterrupted views for an unforgettable adventure. With hot air balloon safaris, you can appreciate the true magnitude of the Serengeti. The balloon safari provides you with a unique opportunity to capture captivating moments. They say east or west, home is best. Before venturing into faraway places in search of attractions to visit, Arusha National Park is just a few kilometers away from the Arusha City Centre. Arusha National Park can be done as a day trip. 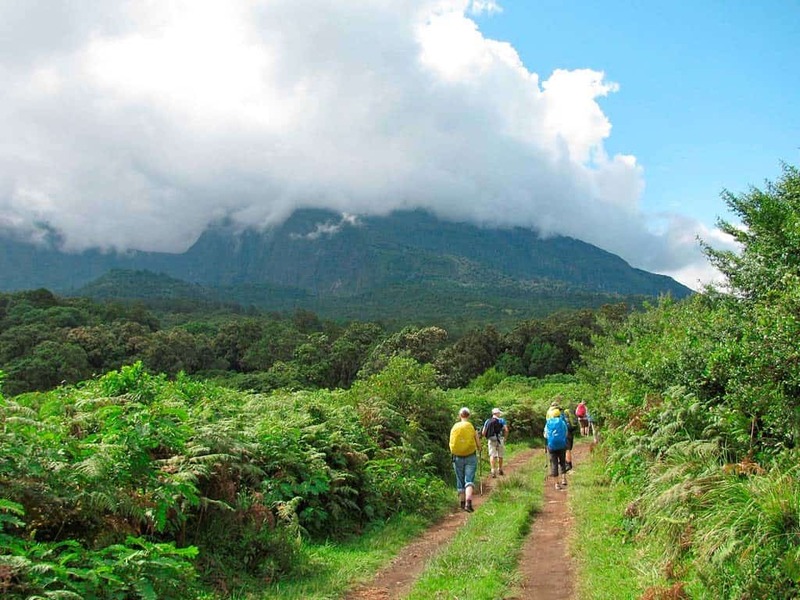 The park encompasses Mt Meru, the Momella Lakes, Ngurdoto Crater and the lush highland forests. Game viewing in Arusha National Park is not as what you might expect in the Serengeti. Some of the common species found in the park include the rare colobus monkeys, zebras, giraffes, and bushbucks among others. Take a day trip to the Ngurdoto Crater, also located within Arusha National Park, whose rocky cliffs enclose a wide marshy floor for great views of herds of buffalo and warthog. Not much an attraction to visit, but an activity to do while in Arusha. Go on a canoeing trip in the Momella Lakes located within Arusha National Park. The lakes, with their hues of green or blue, are home to thousands of pink flamingos and waterfowls. 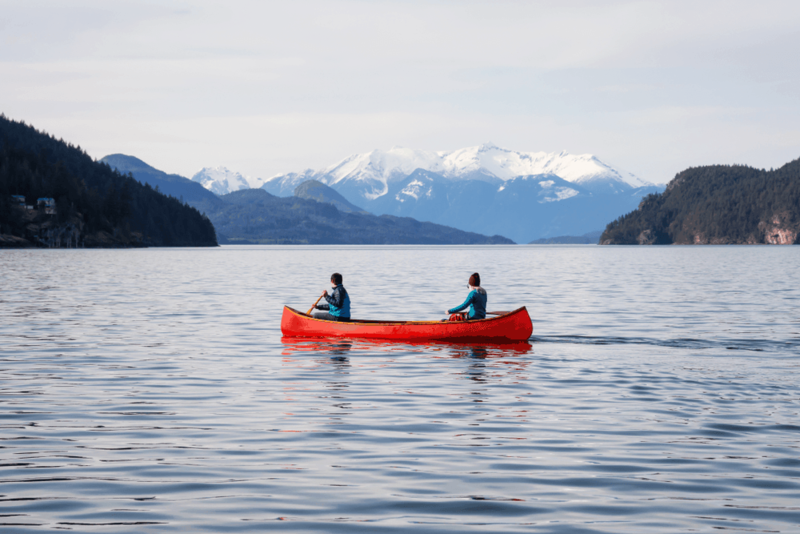 The canoeing trips are about 3 hours long and are best done in the mornings or afternoons. On a canoeing trip you can expect to view buffaloes, bushbuck, giraffes, hippos and many water birds living in and close to the water. Mt. Meru trek is as a “warm-up” trek for those planning to climb Mount Kilimanjaro. It is a great way to acclimatize in preparation for a climb on Africa's tallest mountain. Mt. Meru is also a fun hike by itself, suitable for people with a few days on their holiday calendar, but still want to do mountain climbing. One can hike Mt. Meru as a day tour or as a full 3 or 4 days hike. The trails offer amazing views of rivers and waterfalls for a relaxing day hike. This list wouldn't be complete without talking about our own Museum. We boast the world’s only Tanzanite Museum located in Arusha. 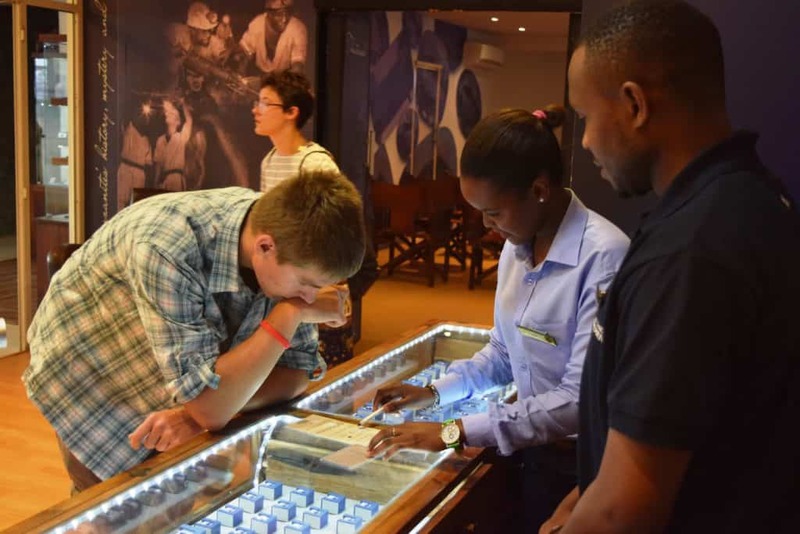 The Tanzanite Experience Museum is a must-visit while you're in Arusha in order to learn more about the precious and rare Tanzanite stone whose only known source in the world is Tanzania, specifically in Arusha. We offer interactive tours and visual exhibitions which include a replica of a Tanzanite mine shaft where you can discover how tanzanite was created, named, mined, cut, polished and graded. Our museum is located in the center of Arusha and has a store attached to it. The Tanzanite Museum stocks a range of loose stones as well as exquisite Tanzanite jewelry available for purchase. There are also other store locations that you can visit. 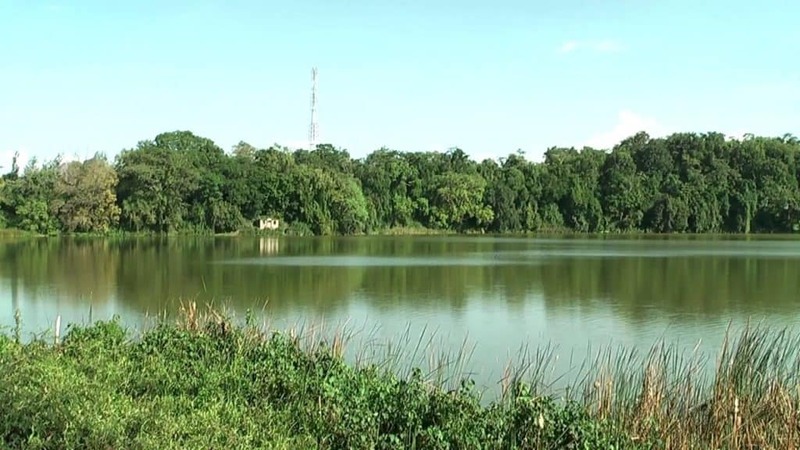 Lake Duluti is a crater lake located near the town of Tengeru, 14 kilometres from Arusha city centre. The lake is surrounded by the Duluti Forestry Reserve and has water throughout the year, mainly from groundwater and seasonal rainfall. Lake Duluti covers an area of about 63 hectares and the crater walls are up to 200m high, mostly covered in thick forest. The forest is a perfect environment for reptiles’ hunting and nesting. Common reptiles found around Lake Duluti include the green mamba and Monitor lizards. The lake also provides a perfect habitat for water birds such as grey herons, fish eagles, cormorants, ospreys, egrets, and kingfishers. The Old Boma Museum is located within an old German Military Outpost. Today, the museum showcases the city’s history, wildlife, culture and human evolution including findings from the famous Olduvai Gorge and the Laetoli sites. 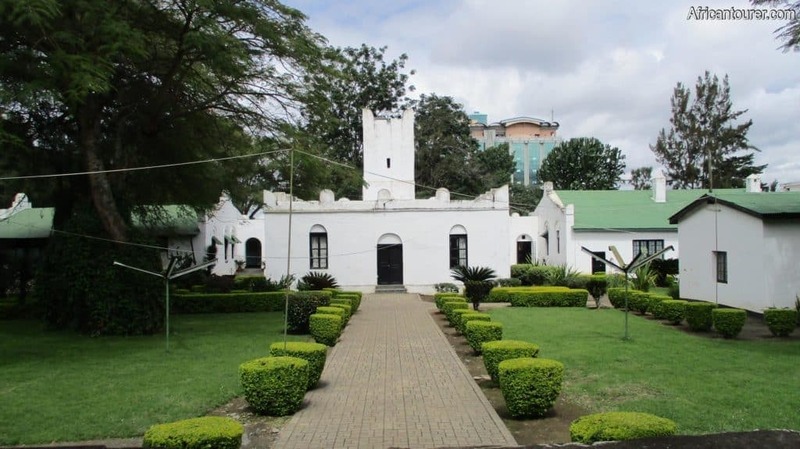 The best place to visit in Arusha if you're a history buff. One can expect to learn about the evidence of human evolution, the history of Arusha during the German Colonial era, photos of wildlife and mountains. For art enthusiasts, one can take arts and crafts lessons including painting, drum making. The museum also hosts a mini serpentarium, a mini zoo, a mini botanical garden as well as a section for the study of insects. At the cultural heritage center, you can purchase ornaments, jewelry, antiques, and local crafts depending on your budget. The arts and crafts showcase the present and past stories of the tribes of Tanzania. You can also get a fresh meal at the center’s restaurant. Whether buffet or a la carte, the restaurant has a wide selection of meals including African dishes. Shanga is a Swahili word for bead(s). It all started with a handful of local fabric and beads necklaces for a Christmas fair in Arusha that sold out within hours. Inspired by the need to generate extra income for people with disabilities, Shanga has grown to what it is today, employing over 60 people with disabilities. They produce creative products including weaving, glass blowing, beading, papermaking and metal work, using recycled and sustainable materials wherever possible. Shanga is located in the grounds of Elewana Arusha Coffee Lodge. 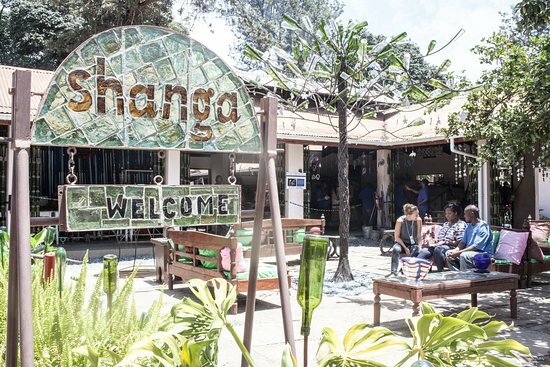 A visit to Shanga will not only allow you to buy a piece of these amazing crafts but also support the efforts to empower people with disabilities. If you are looking for some thrilling adventure, Meserani Snake Park is a must-visit. Located 25 km from Arusha town, the park offers guided tours on some of the most dangerous snakes in the world and if you are brave, a photo-op with a real-life snake. Some of the snakes that you can expect to see are the Black and Green Mamba, Egyptian Cobra, Puff Adders and many more. See the 3+ meter crocodiles at feeding time and get a chance to touch a baby crocodile. 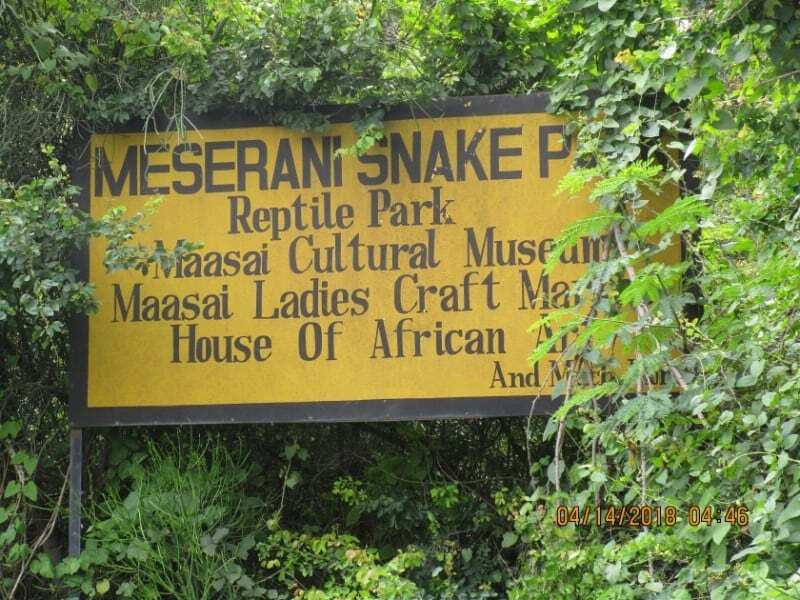 Apart from snakes, you can also enjoy a tour of the Maasai Cultural Museum, and going on safari to the local village on camelback. The park also runs a free medical health clinic that serves the local community as well as a Free Education Centre for the local Maasai where they learn how to read and write and other opportunities to further their education. After all the thrill, a barbeque meal at the fully equipped, and fully stocked bar is a perfect way to wrap your visit. If you have gone through most of the attractions to visit in Arusha, you can venture slightly out of the region and go on game drives in Lake Manyara National Park or Tarangire National Park; both can be done as day trips from Arusha or from Arusha en-route to other destinations such as the Ngorongoro Crater and Serengeti National Park.